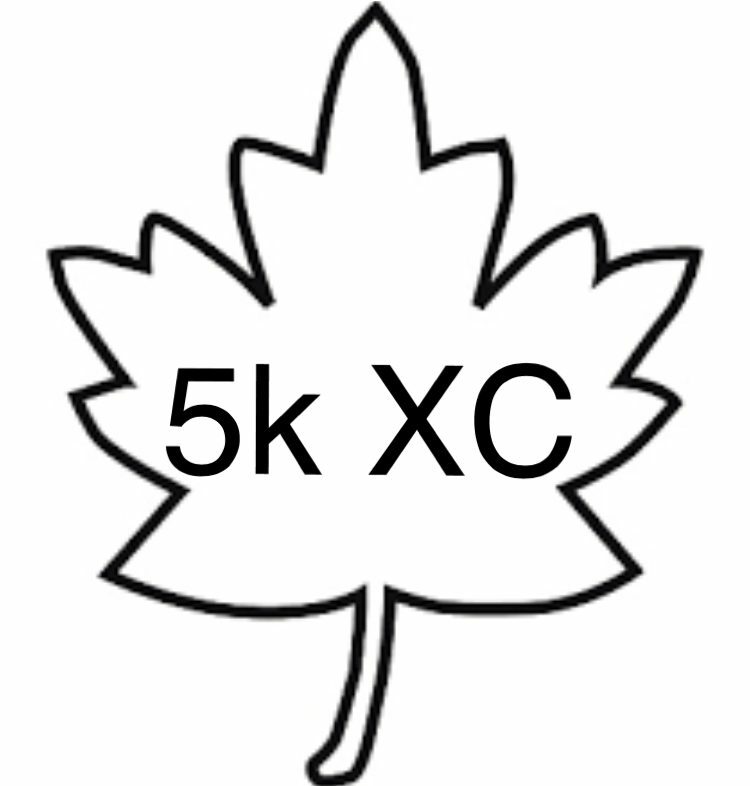 The 3rd annual PVD Fall-Comers 5k XC Team Challenge date has been set for 2019! They’re off! The Friars XC team volunteered along the course and Coach Ray Treacy was our official race starter again this year. Aisling Cuffe and Collin Liebold were our 5k champions this year! NAPS was our mixed team and overall men’s team champion! From the Cumberland Running Club we saw New England Distance Roland’s Angels pack up to win the women’s team title! Check out the Jankowitzes -our fittest fam! Our Local Olympians team was one short, so lil Ava Dumas filled in! Thanks Craig Kinsley, and Sean Furey for trading your javelins for XC spikes! And Roisin McGettigan put her steeple skills to use on the trails. The New England Distance Crew helped run the show smoothly. We raised $5,300 for them this year! PVD Mayor Jorge Elorza stopped by to wish us luck and support fitness in the city- you can actually run 5k with him every Sunday at Roger Williams Park! Our @Go4ItFilm middle school mile saw 11 year old Maddison Dutra fly to a 7 min mile ! Thanks to Project Purple for coming to support the race! Check them out at Projectpurple.org and help in the fight against Pancreatic Cancer! Thanks to all our sponsors and participants! We hope to see you on our start line again next year!! Free @Go4ItFilm Middle School Mile at 8:30 A.M!